I'll be out for the press opening February 7th, so check back soon for my full review. Halena Kays is one of my favorite directors so I'm eager to see her take on this edgy thriller and intense subject matter. American Blues Theater continues its 2018-2019 Season with the Chicago Premiere of the thriller On Clover Road, by Steven Dietz and directed by Halena Kays. 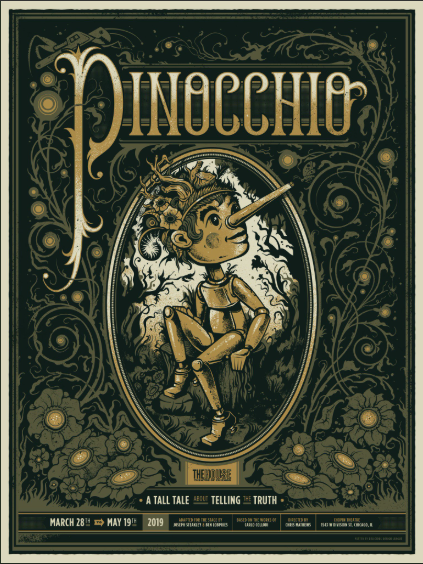 On Clover Road runs February 1 – March 16, 2019 at Stage 773, 1225 W Belmont Ave in Chicago. At an abandoned motel on a desolate American road, a mother meets with a cult deprogrammer, believing she will be reunited with her runaway daughter. On Clover Road features Joseph Jefferson Award winners and American Blues Theater Ensemble members Gwendolyn Whiteside and Philip Earl Johnson. 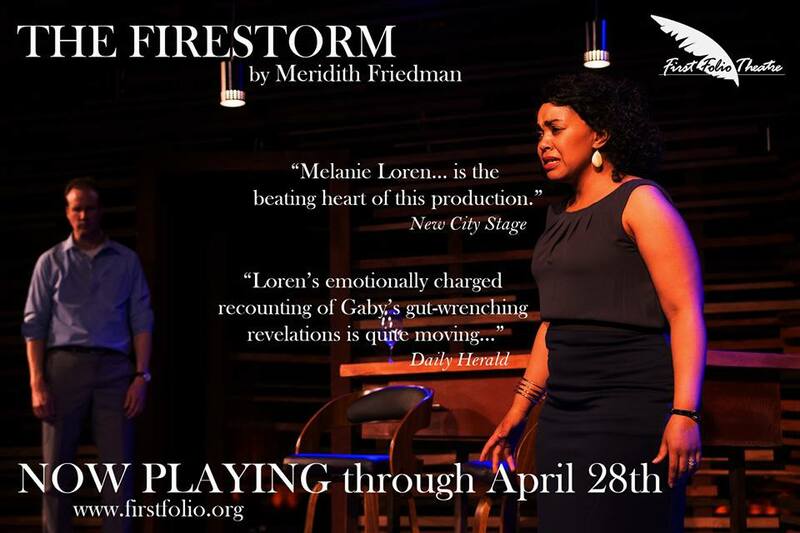 DC Metro Arts says this smart, harrowing, edge-of-your-seat thriller will “consume your attention for its full 90 minutes, and you'll leave the theatre fully entertained." The creative team includes Lizzie Bracken (scenic), Alison Siple (costumes), Alexander Ridgers (lighting), Rick Sims* (sound), Mary O’Dowd (props) and Shandee Vaughan* (production manager). The stage manager is Kate Ocker. Creative Team: Lizzie Bracken (scenic), Alexander Ridgers (lighting), Alison Siple (costumes), Rick Sims* (sound), Mary O’Dowd (props) and Shandee Vaughan* (production manager). The stage manager is Kate Ocker. Press Opening: Thursday, February 7, 2019 at 7:30 p.m. 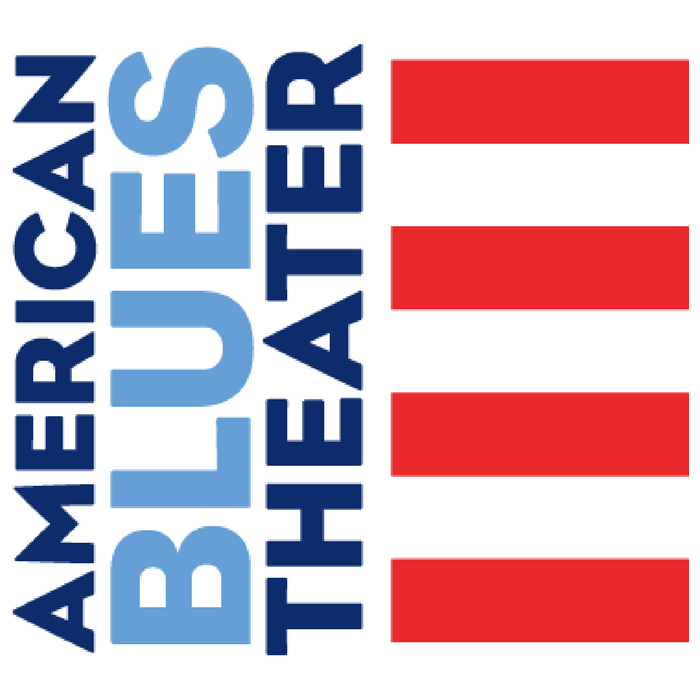 Winner of the American Theatre Wing’s prestigious National Theatre Company Award, American Blues Theater is a premier arts organization with an intimate environment that patrons, artists, and all Chicagoans call home. 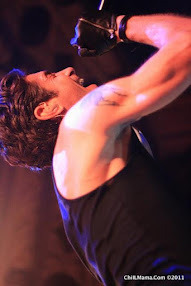 American Blues Theater explores the American identity through the plays it produces and communities it serves. The diverse and multi-generational artists have established the second-oldest professional Equity Ensemble theater in Chicago. The 36-member Ensemble has 600+ combined years of collaboration on stage. As of 2018, the theater and artists received 204 Joseph Jefferson Awards and nominations that celebrate excellence in Chicago theater and over 36 Black Theatre Alliance Awards. The artists are honored with Pulitzer Prize nominations, Academy Awards, Golden Globe Awards, Emmy Awards and numerous other accolades. 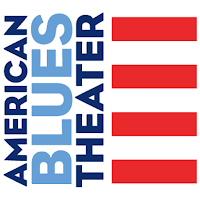 American Blues Theater programs and activities are made possible, in part by funding by The MacArthur Funds for Arts & Culture at Prince, the Shubert Foundation, The Chicago Community Trust, SMART Growth Grant, Gaylord & Dorothy Donnelley Foundation, the Illinois Arts Council Agency, Anixter Foundation, Actors’ Equity Foundation, and the Chip Pringle Fund. ComEd is the Season Lighting Sponsor.